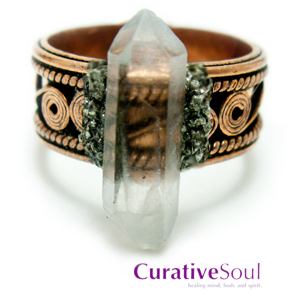 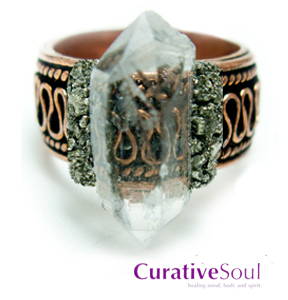 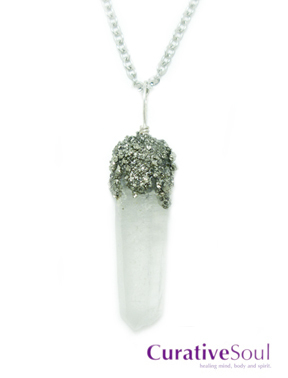 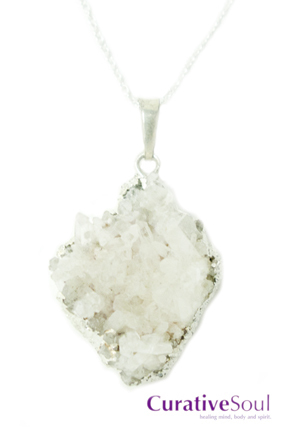 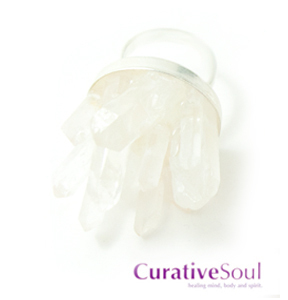 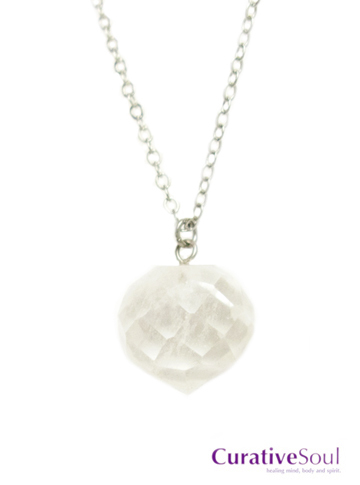 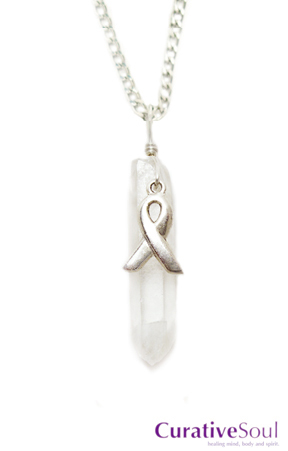 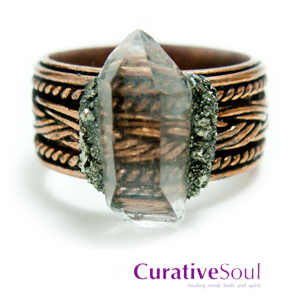 Quartz Crystals are one of the best healing crystals as they receive, store, transmit, and amplify energy. 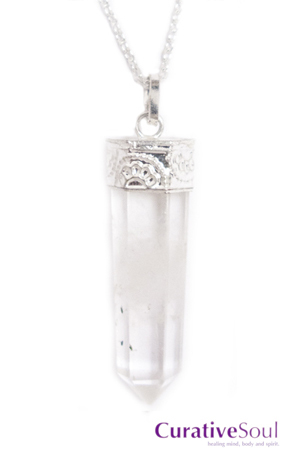 Transmitting the full electromagnetic spectrum, quartz crystals are great for healing and balancing all chakras and can be programmed to heal specific ailments. 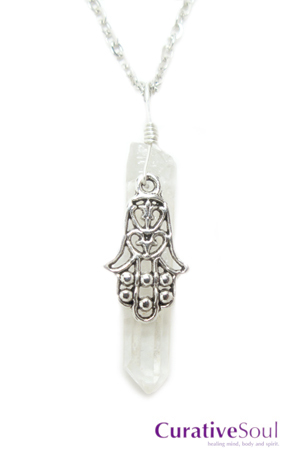 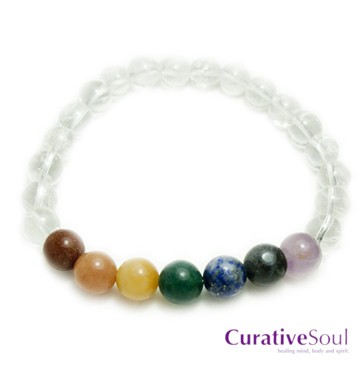 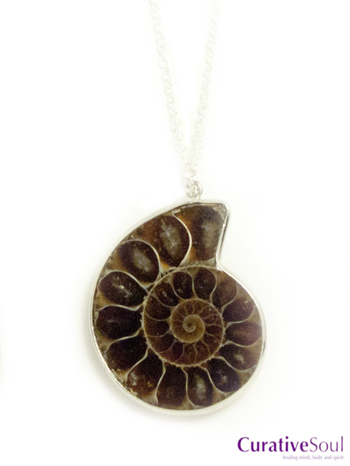 This powerful healing stone enhances spirituality and psychic capabilities, while attuning you to your divine universal path.